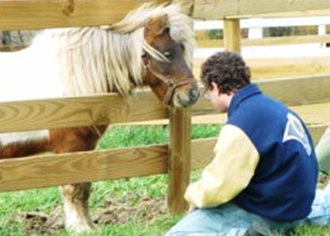 Windmere Crossing Pony Farm is operated by an educational not-for-profit. 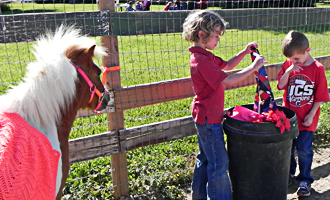 We offer fun and safe opportunities for children and adults to interact with friendly ponies and other farm animals. Our critters are welcoming and experienced with “differently-able” children and adults with emotional or physical special needs. 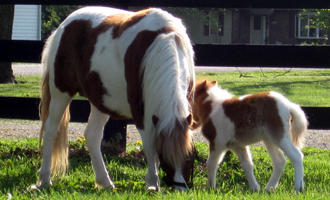 You may choose to visit the Windmere Crossing Pony Farm or have one of our ponies visit your home, school, church, or hospital. Either way, lives will be immeasurably enriched. Please, call for current pricing.